The most neglected and most important factor in our daily life, you may change how you think after reading this! Indoor air pollution often makes the air inside homes unhealthier to breathe than an air outdoors. The Environmental Protection Agency estimates that indoor air can be two- to five-times more polluted than the air outdoors. Now, stop inhaling unsafe air pollution & protect yourself and love ones using a green solution instead of just a temporary and incomplete cure. 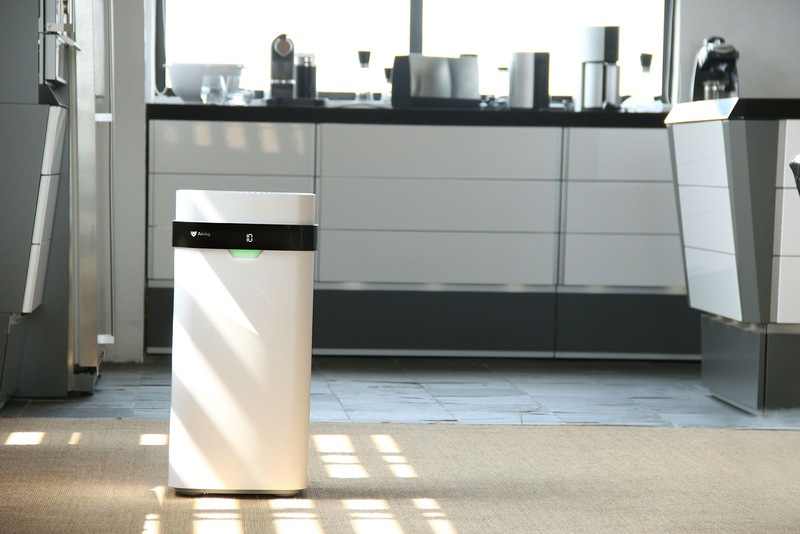 Silicon Valley Air Expert Inc., a group of technology experts and entrepreneurs, has developed the ‘Airdog X5’, the world’s healthiest, most eco-friendly air purifier. The Airdog X5 does not rely on disposable (HEPA) filters that hurt your wallet and the environment. 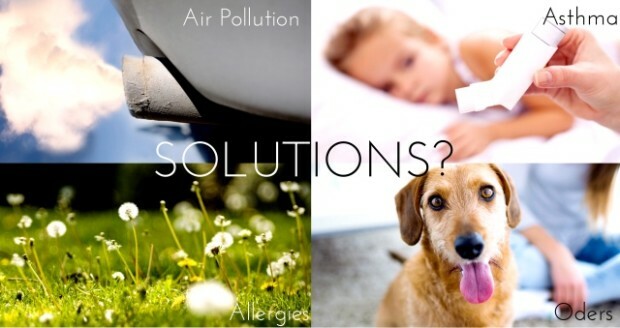 Built using an ionic wind technology, Airdog X5 is truly a green solution to air purification. It uses a reusable filter, which could be easily washed, and dishwasher safe. The Airdog X5 captures the air pollutants as small as 14.6nm (including bacteria and viruses) while traditional air purifiers don’t catch these smaller pollutants. 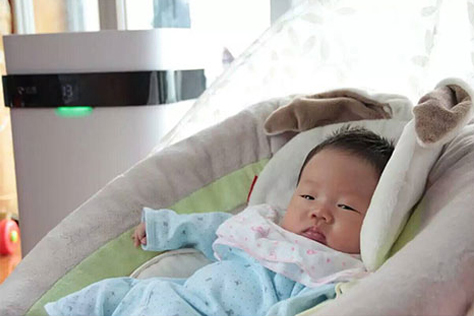 It can filter particles the most allergens and viruses (are 30-nanometers) and has been proven to remove 99.99% of bacteria, formaldehyde and other harmful elements from air, according to the developers. 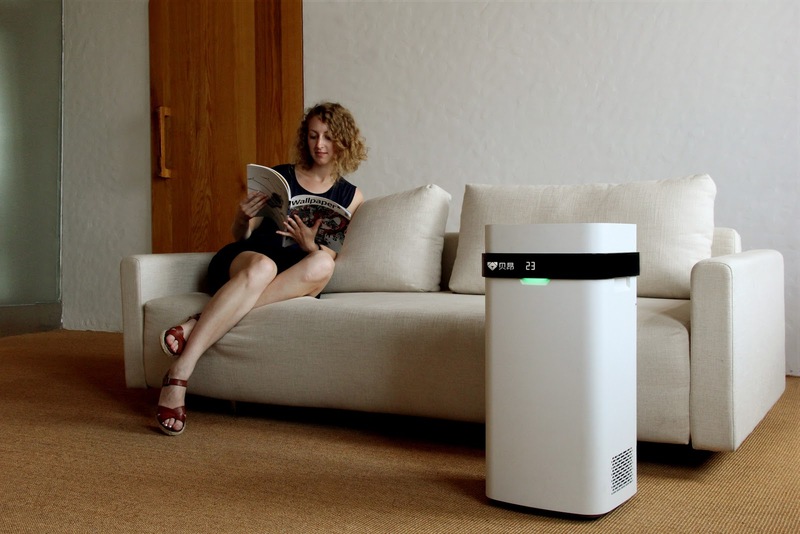 Due to an optimized and aerodynamic design, the air purifier can clean a 300 square foot room in 20 minutes. 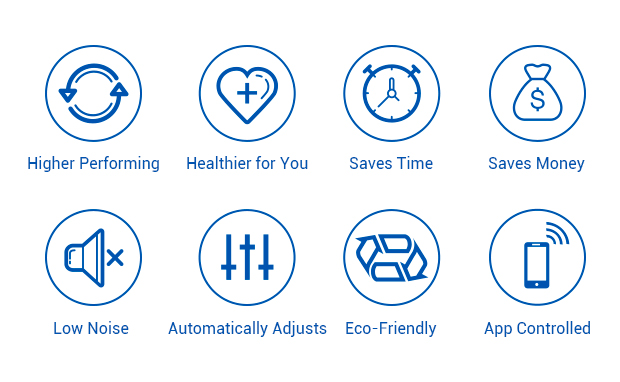 It has a capability of auto-adjusts to different modes based on the room’s air quality level. What is Ionic Wind Filtration? Accordingly, to the inventors of Airdog X5, an ionic wind is wind generated by ions flowing under an electrical field. Ionic wind filtration has two parts, the dust charging, and collection stage. Air enters the chamber of the air purifier and gets charged, the charged ions/dust in the air then move under an electrical field, and there is an avalanching effect where more and more ions/dust are charged and moved under the field. Finally, they hit the electrically charged collecting plates, where the dust gets collected, and the ions are neutralized and the clean air exits the chamber. This process repeated further until the air cleaned. It sized 0.65m height x 0.316m length x 0.306m width and weighs only 10.7 kg. 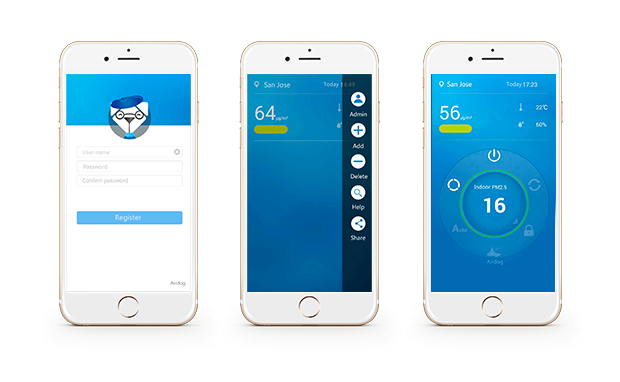 With Airdog X5 App, you can remotely control the air purifier and real-time display keeps you updated on the air quality level. A real-time display keeps you updated on your air quality level, so you can turn Airdog on and watch as your pollution drops. The campaign for Airdog X5 air purifier is currently live on Indiegogo for a goal of $10,000 and got a spectacular response, nearly nine times the goal!